"The dots on your life path will automatically connect you to your purpose if you just let go of the pen"
﻿After working in corporate America for over 20 years, Cheri walked away from her career to pursue a dream. 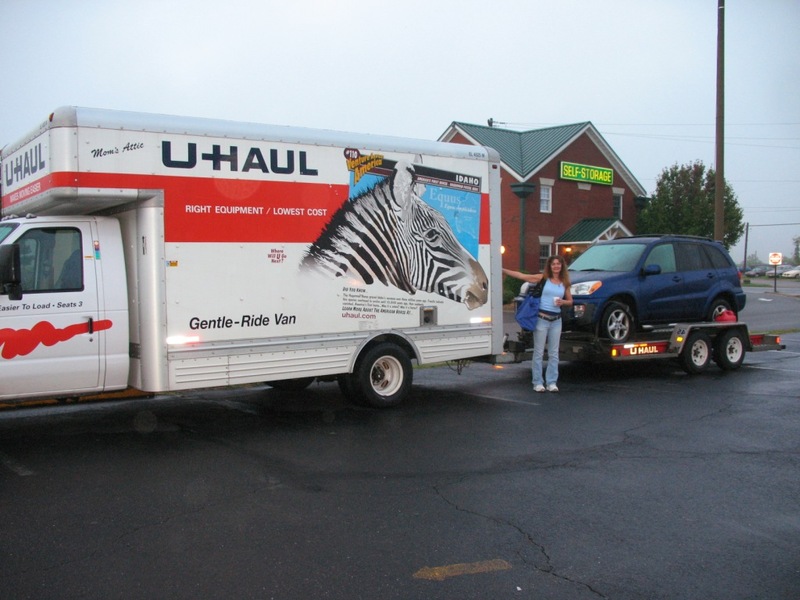 She shed most of her belongings, sold her house in suburbia Boston, loaded a U-HAUL truck with the balance of everything she owned and headed south. Upon arriving on Fort Lauderdale she loaded her life into a shipping container and headed for The Bahamas to an island where she did not know anyone beyond a couple of acquaintances. Today Cheri is living her dream as an Environmentalist, Educator, Writer, Master Reiki Practitioner and Personal Wellness Coach, all on the magical island of Grand Bahama.